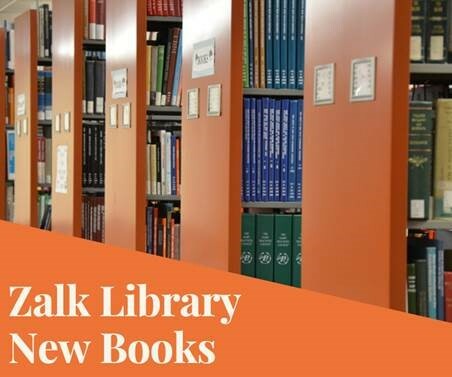 home Gateway Carousel Zalk Veterinary Medical Library, Resources and Services, Zalk Veterinary Medical Library Zalk Library: New Books! Check out the latest additions to the Zalk Veterinary Medical Library! Want the library to purchase a book for your teaching or research? Email Kate.